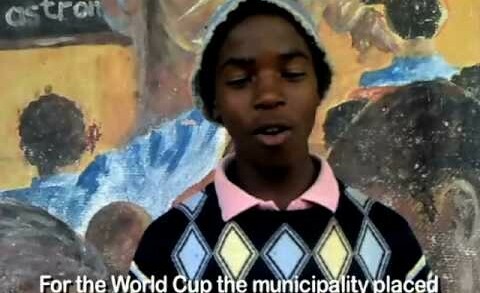 A promotional video for the WFC programme in Cape Town, South Africa, made in preparation for the 2010 World Cup. 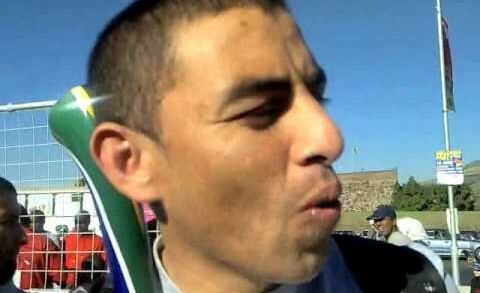 If you missed the match between SA and Guatemala, our reporters can fill you in on the action. Captain Aaron Mokoena was the first South African to reach 100 caps! 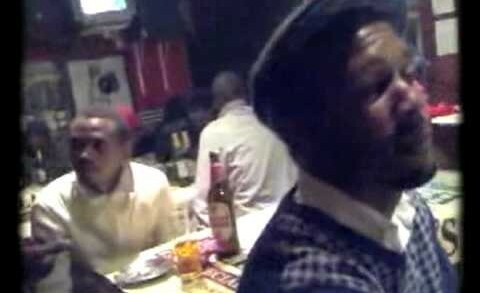 Our reporters take you on a fun night out in Khayelitsha. Like any good night out, there are plenty of drinks to go around and loud music to get everyone up and dancing. 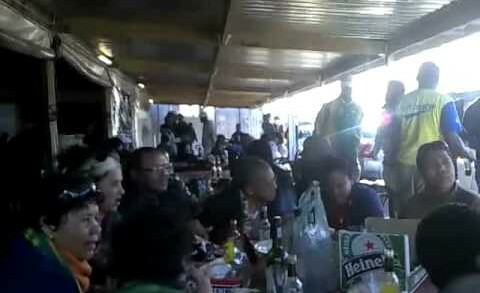 Most Cape Town residents are confident that South Africa will be successful in today’s match! 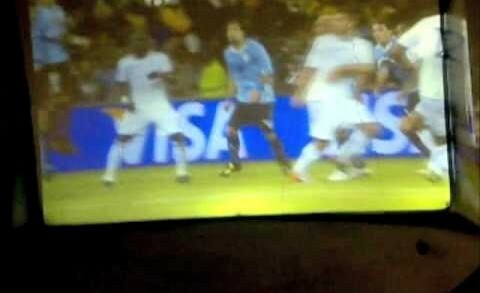 If you missed the exciting match between Uruguay and France, our reporters have all the highlights for you! 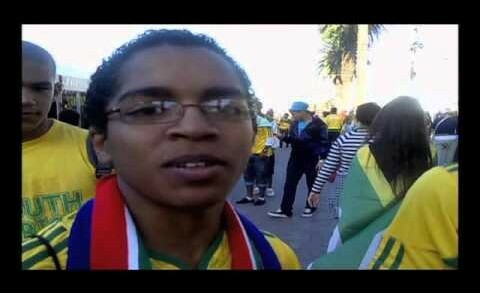 Phumzile is happy with the changes in his community caused by the World Cup! Security is up, the streets have been cleaned and decorated with flags, and Gugulethu is ready to ready to receive visitors! 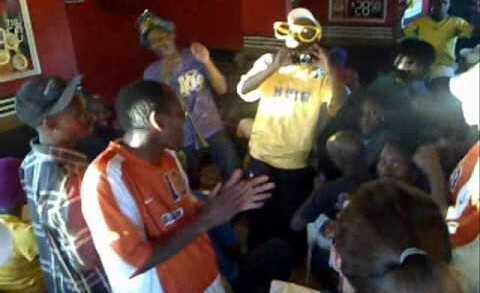 Even if Bafana Bafana didn’t win the match, the fans had a good time! 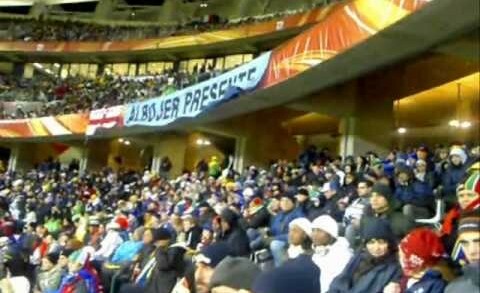 The fans turned out in full force to support Bafana Bafana against Uruguay. The crowd was decorated in Green and Yellow and the noise from their vuvuzelas was almost deafening. 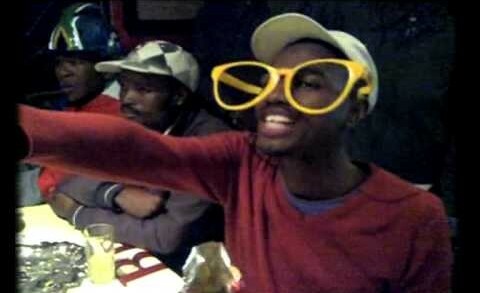 Even though SA didn’t win the match, the fans were still celebrating their chance to play well into the night. Our reporters went inside Green Point Stadium to bring you coverage of Monday’s match between Italy and Paraguay. The match was very close, but Italy dominated in the end.